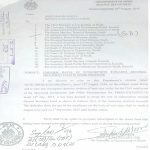 Government of Pakistan, Finance Division has issued Notification No. 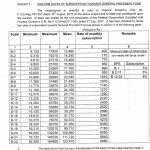 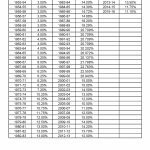 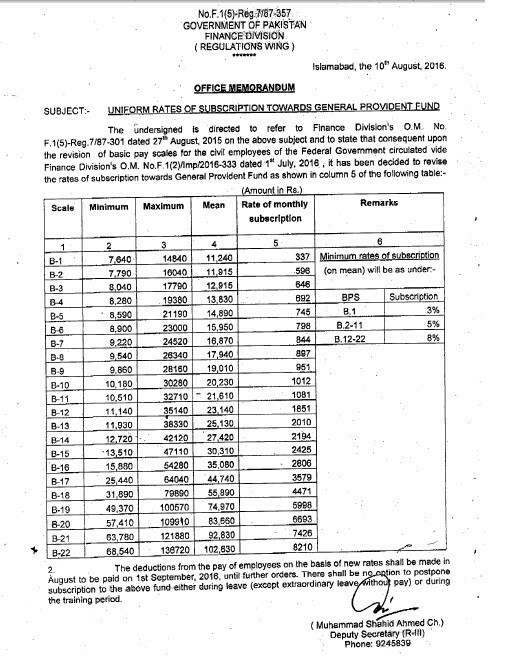 F.1(5)-Reg-7/87-357 dated 10-08-2016 in connection with GP Fund Subscription Rates 2016 for FG Employees. 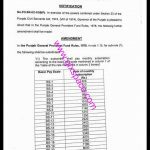 According to this Notification, consequent upon the revision of basic pay scales 2016 for the Federal Govt Employees, it has been decided to revise the rates of subscription toward General Provident Fund (GP Fund). 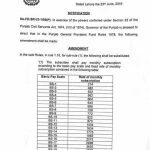 The new deduction of GP Fund shall be made in the bill of August to be paid on 1st September 2016 until further orders. 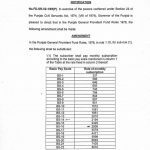 There shall be no option to postpone subscription to the above fund either during leave except EOL without Pay or during the training period.